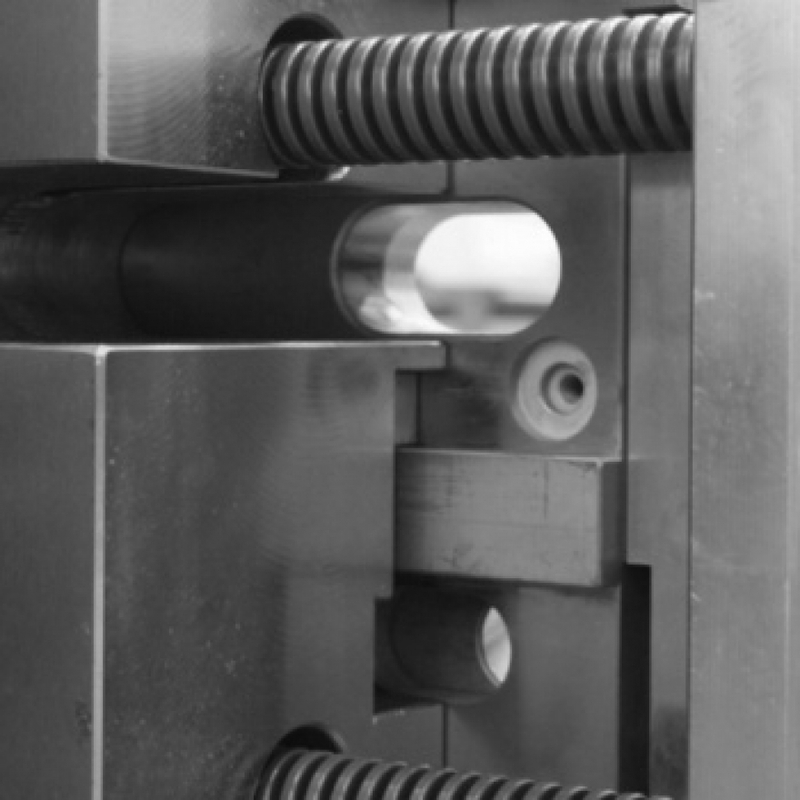 The moulds we build have a dimension range from 400x400 to 1600x1200 mm and are suitable for 200 t to 1500 t presses. We accurately choose the materials which best suit our final customers’ needs, thus satisfying their productive, aesthetical or economical requirements. Mould bases, inserts and their components are built with quality-certified materials and according to the customer’s specific requirements. Our continuous pursuit of innovation has made us more competitive and quick in building tools, and has improved the quality of our products. Our operators work autonomously in every phase of their job in compliance with a certified ISO 9001 quality system.